Emancipation of women, which was started by father of Modern India, Raja Ram Mohan Roy in the early 19th century is still a burning issue. Though, Indian constitution provides for a positive discrimination in favour of females, yet the women empowerment has not succeeded in this Indian patriarchical society. 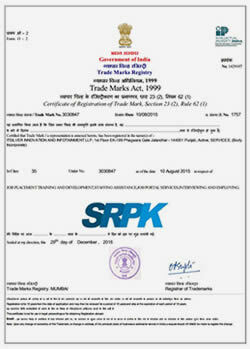 At SRPK, we are very much concerned about empowering the Indian women. We feel that only way out from the darkness is to empower women economically. 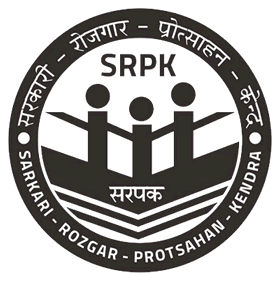 For this purpose, SRPK provides the best possible benefits it can give to Indian daughters in the form of rebate it offers to female candidates on activation fee. It is just a small step taken by SRPK to help Indian women raise themselves up and for this there can be nothing better than getting a govt. employment.